Hi, I am writing in regards to the property at *** Peppermill Rd, West Berlin, NJ 08091. Please send me more information or contact me about this listing. Located in Centurian Woods this 3 bedroom bilevel has been freshly painted and carpeted in a neutral palette and features a foyer entry, living room, dining room, eat-in kitchen, 3 bedrooms and 2 full baths on the main level. The lower level features a large family room with a fireplace, laundry room, and a half bathroom. Additional features includ ... Read moree gas heat, central air, rear deck, 1 car garage, fenced yard, and more. Easy to show. Bring offers! 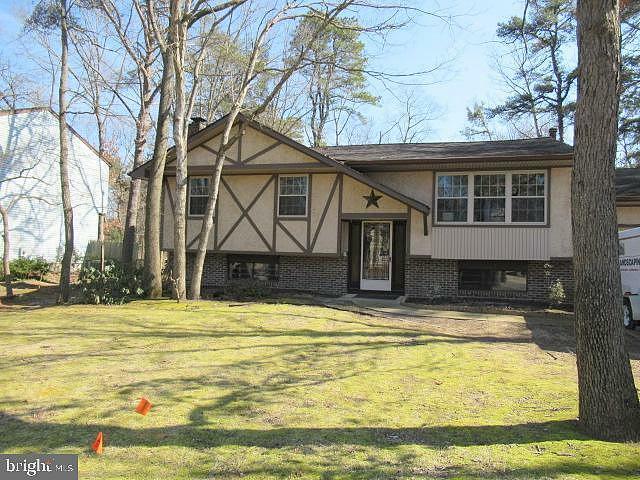 Freddie Mac First Look expires 4/2/19.This HUD home is a single family home located in West Berlin. It offers 0.3512 acre in size, 3 beds and 3 baths. Review its detailed information and determine if this West Berlin HUD has the qualities you are looking for.